Welcome to the Infopress Group page! 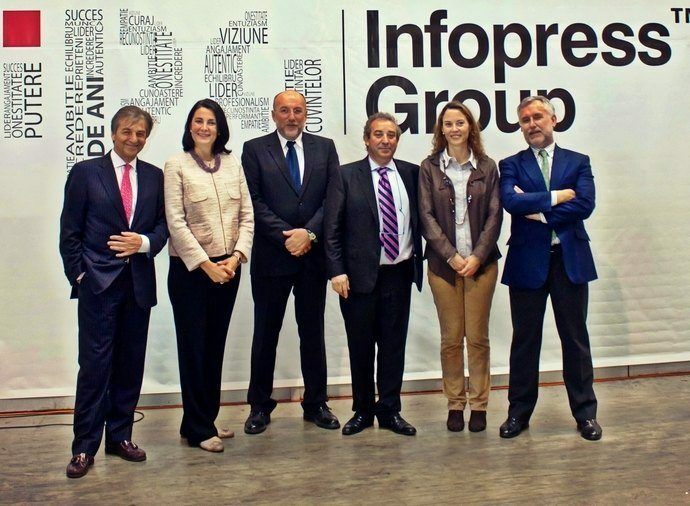 INFOPRESS GROUP Romania was founded in 1990 as the printer of the local newspaper in Odorheiu Secuiesc. In the following years, IPG became a modern printing house specialized in high circulation catalogs and also magazines. On the ride side is one of our printing machines. 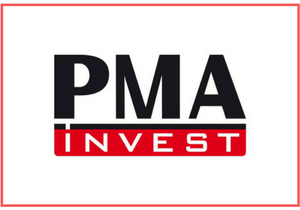 As of 2001 we have continuously invested in modernization; we’ve bought the best machines and equipments, we have extended our production capabilities by acquiring and implementing the latest information management and pre-press. All this, together with the extension of our facilities with a new 4000 m2 production hall, transformed Infopress Group into an important company of the South – East European printing industry. 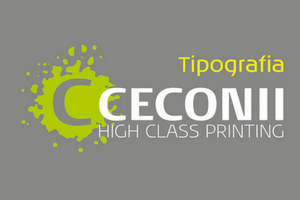 In 2007 and 2008 we upgraded our technology, keeping in this way our leader position on the local market, for both the quality and the volume of the prints. In May 2010 the company of private equity GED acquired 92% of the capital of Infopress Group. GED is a European Private Equity firm operating in the small buyout and growth capital segment in the Southeast Europe and the Iberian Peninsula, managing a total fund of investments of around € 350 million. With this acquisition, GED increases up to eight portfolio companies in Eastern Europe. The magazines can be printed on our sheet fed or web offset machines, but we usually use a combination of both. The web offset lithography is faster and uses rolls of paper, each weighing as much as one tone. The paper is fed through the press as one continuous stream, as information is transferred from plates to a rubber blanket then to paper. Folding and cutting to size is done after print. Sheet fed machines are slower but can accommodate thicker sheets of paper and render higher quality output, perfect for magazine covers. Our portfolio includes the most prestigious, high circulation color magazines titles from the leading Hungarian, Romanian and other multinational publishers. Top quality of the color magazines is guaranteed by (ICC-profile-based) Color Management System which integrates pre-press, plate developing & printing. 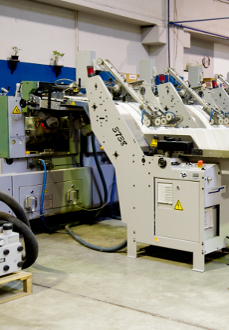 The shrink-wrapping line enables leaflets and product sample insertion. Please visit the finishing section for a complete list of operations available at Infopress Group. Products are delivered to the client’s chosen destination; the primary objective of our supply chain management is to meet the customer demands through the most efficient use of resources. Our commercial publications volume increased significantly during the last years, mainly due to the expansion of the leading retailers in the region. As these products represent a main tool to communicate with consumers, we developed our printing capacities in order to meet the request of big run, fast turnaround demands. Our shrink-wrapping, inserting and addressing facilities offer further options for customer targeting. Customer databases, supplied by the client, are confidential and strictly protected. 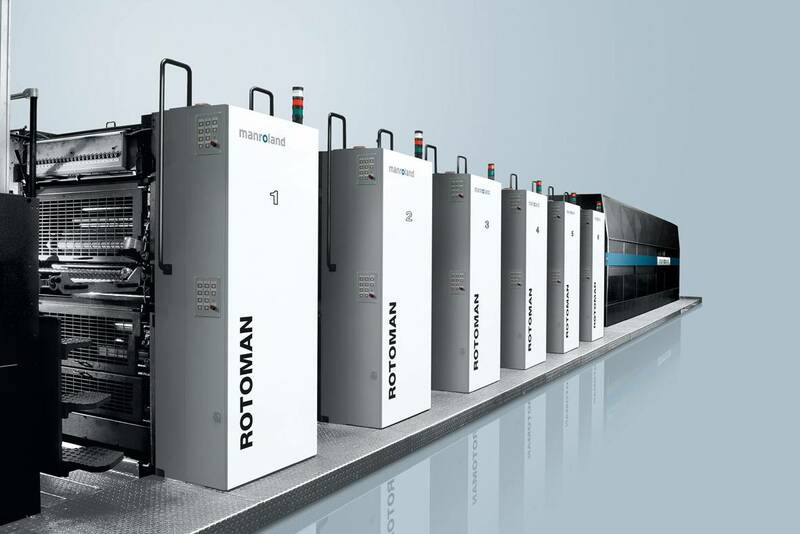 Infopress Group can print speeds up to 60.000 sheets per hour. That is 1.920.000 A4 pages per hour on one machine. All together, our production renders 25% of commercials print market. Infopress Group prints large amounts of advertising materials (catalogs, leaflets, flyers & posters). Top quality is achieved using our cutting-edge sheet-fed offset presses. 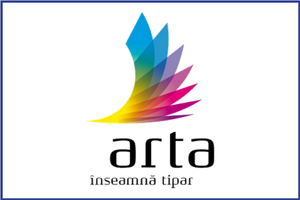 In addition to print, we have all the technology and trained personnel to offer our customers every finishing method of our print products: UV varnishing, spiraling, folding, die cutting, perfect binding, laminating and ink-jet personalization. Please visit the finishing section for a complete list of services we can offer. At Infopress Group, we want to help you prepare your files properly to make working with us a seamless process and your printing job as efficient as possible. Download the complete details on how to prepare your materials (124Kb PDF format).